Variety of Flooring/Lighting Options to Choose From! 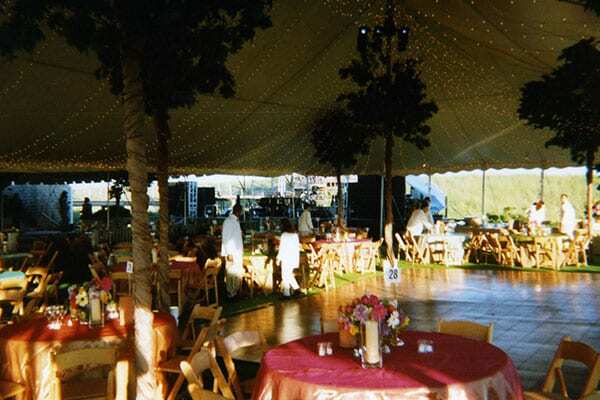 We offer several different floor variations of parquet dance floors, bandstands and staging. 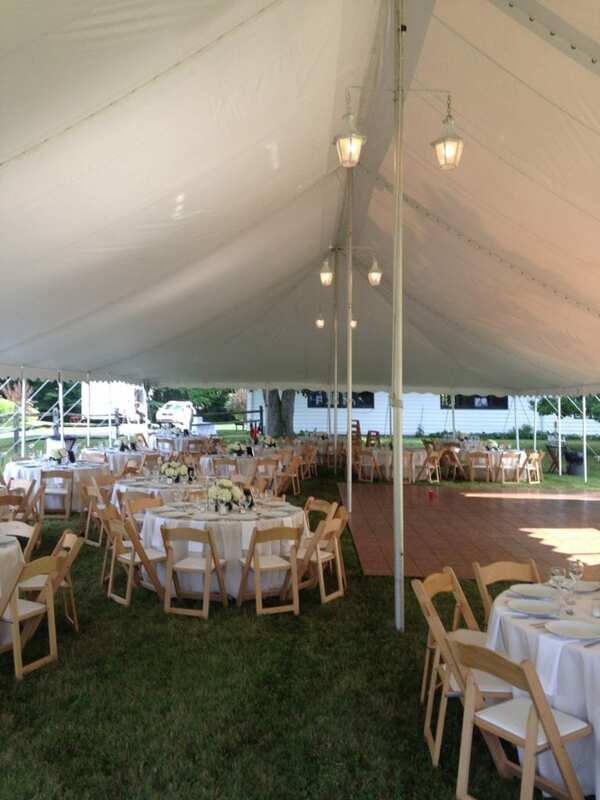 Ray Van Tent & Equipment can install lighting to take a daytime event into an evening event. 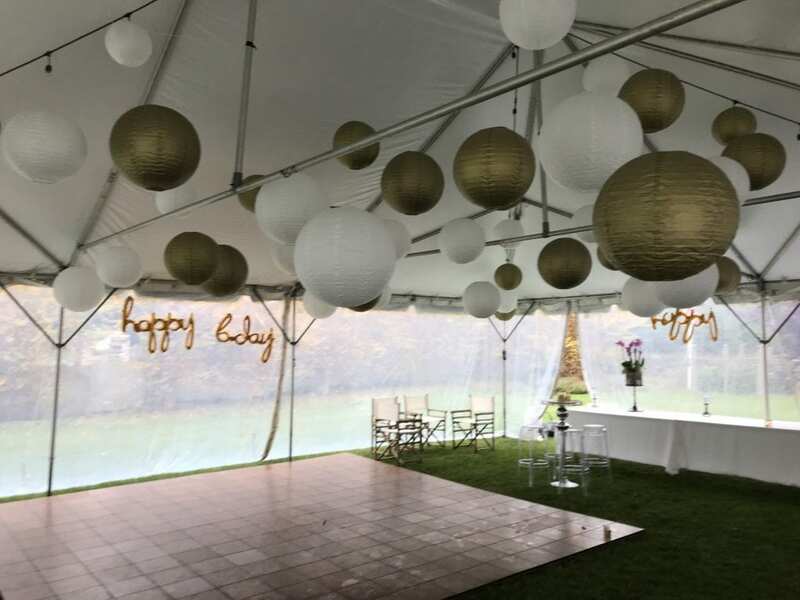 Choose from our Carriage lights, globe lights, spot lights, rope lighting and bistro lighting to create the atmosphere you desire. 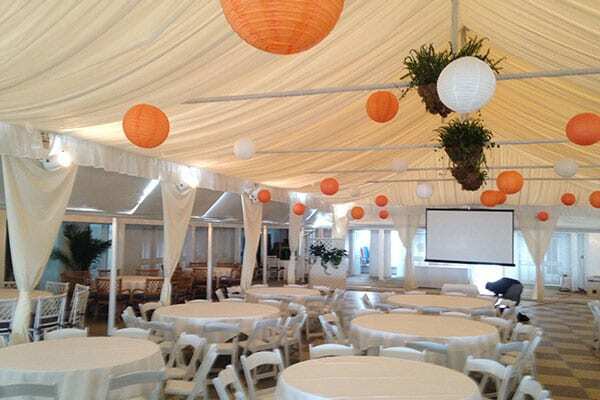 Need a dance floor, staging, carpet or flooring? We specialize in installations that can be customized to accommodate yards, decks and even over pools. Carpets available in different colors and textures. 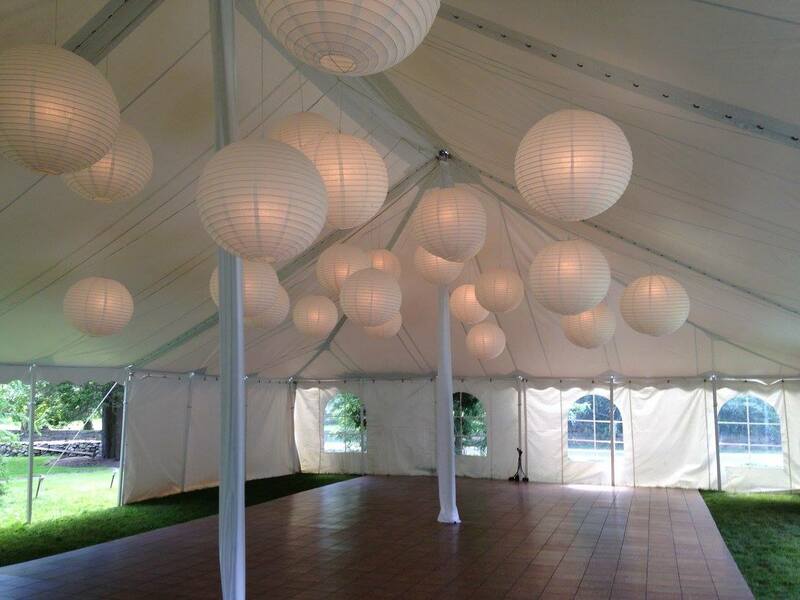 Dance floors for small to large parties and band stages, all professionally installed.